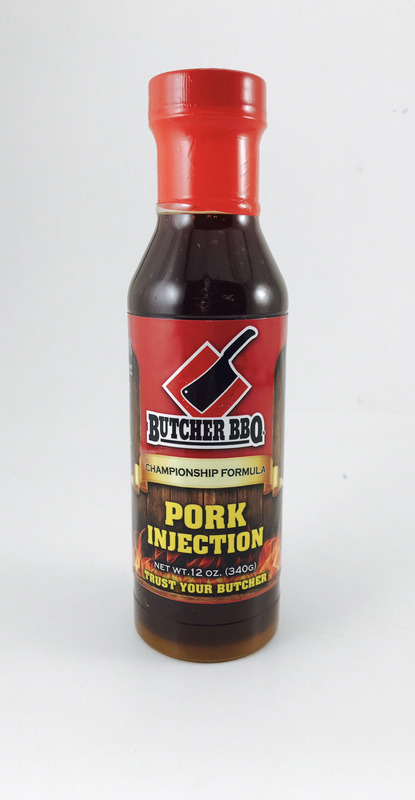 Using our base flavors that are loved by competition cooks, we have developed a liquid product that is easy to use. Just open and inject. Its not concentrated, therefore no need to measure it out. For a limited time we are offering 1(one) free injector with every bottle purchased.